May - Badge registration opens. July 19 - Early bird registration ends. Aug 12 - Online badge registration closes. 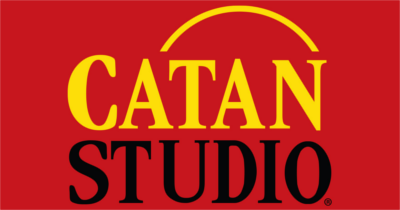 This year, Coulee Con is hosting a qualifying tournament for the US Catan Championship! More information here. Here is the complete list of our exhibitors and sponsors. Coulee Con is all about community, and giving back is an important part of our mission. This year, we are proud to be partners with Extra Life, Weirdcards Charitable Club, and WorldBuilders. Coulee Con is proud to be a part of Explore La Crosse's River of Festivals.